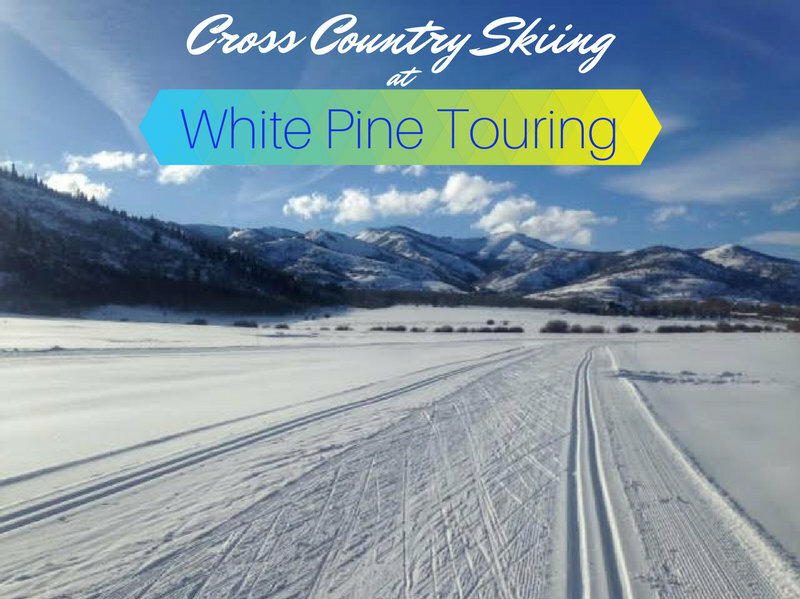 White Pine Touring in Park City, UT offers 20 Km of groomed cross country ski tracks for both skate and classic skiers. Nestled in the heart of Park City, this track allows you to glide your way below Park City Mountain Resort, through trees, past a pond, and depending on your route, by the historic homestead of the McPolin Farm. White Pine Touring is great for both beginners and advanced skiers, as there is terrain for every level. Since 1972, White Pine has been Park City's ticket to the outdoors, specializing in cross country skiing, snowshoeing, backcountry skiing, and avalanche courses in the Winter, and in summer, mountain biking, and rock climbing. 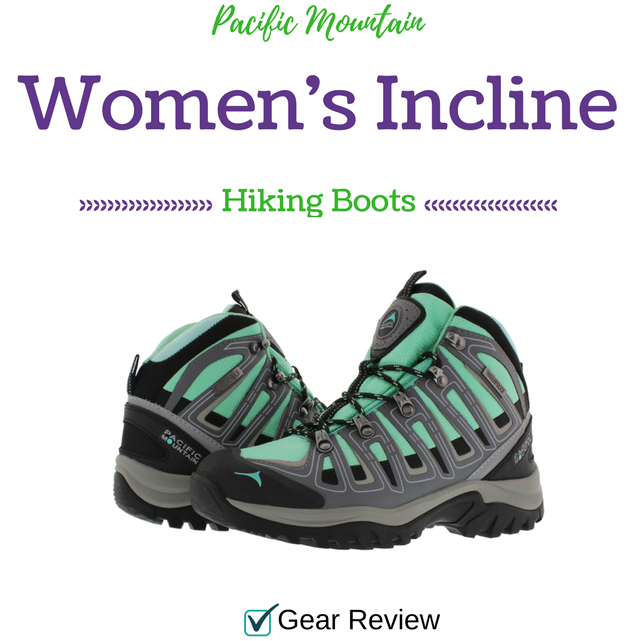 Pacific Mountain was born to bring comfort that stands up to the challenged of the outdoor environment - whether you are a backpacker, day hiker, or snowshoer the Women's Incline boot is sure to live up to their standard. Based in Los Angeles, CA, Pacific Mountain offers a line of hiking boots for men, women, and kids that are designed to withstand every element of weather. Offering a variety of boots from ankle to calf height, there's sure to be a style that will fit your need and activity. 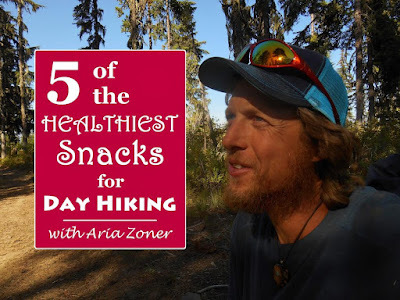 Today's Guest Post is brought to you by Aria Zoner of Whole Food Hiker! Every day is a chance to snack and rebuild yourself. But are the snacks you’re choosing creating an optimal environment for health to dwell in or a habitat that’s ripe for disease? How can you tell the difference? I would suggest looking at the landscapes where your snacks come from. Are they coming from healthy places that you would want to go hang out at yourself, or are they coming from factories and production plants where safety equipment may be required to be protected from cancerous agents and radiation? I don’t know about you but the later doesn’t sound like the kind of place that I’d want to go hang out at and I certainly don’t want to eat food that comes from there either. It’s important to realize that step by step, snack by snack, our bodies are slowly changing like the landscapes around us. And also like the landscape, we’re either building up our ecosystem or creating desertification. As I hike, I’m always looking around to see how edible the landscape is. Sadly, most of the time there’s not usually very much out there. So with that being said, here’s what I like to put in my backpack to ensure that I don’t go hungry. 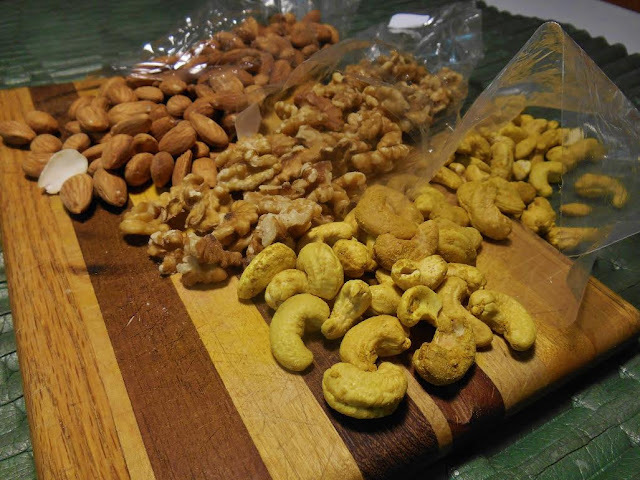 There’s no shortage of nuts in the world and by no means do you need to eat all of them. What I invite you to do instead is to explore their world, but in the end, just pick out the ones that are your favorite. Be mindful though of always choosing raw and organic when it comes to nuts. Why? If you’ve ever felt repelled, turned-off, or have grown “tired” of eating nuts - it’s likely a reaction to their oils having turned rancid during the roasting process. Like most nuts, almonds should be bright white inside and snappy, not pale yellow and chewy. 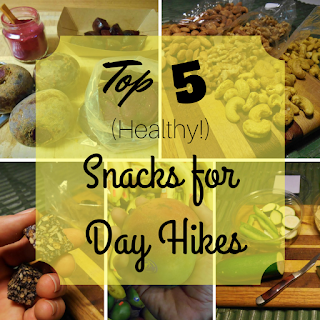 Tip: Switching to raw instead of roasted, many hikers have found that they’ve regained their love for nuts. Now-a-days, most people are familiar with these 3 protein powerhouse seeds: hemp, pumpkin, and flax. But there’s also a ton of other medicinal and performance enhancing seeds that should be in the food bag too; such as cardamom, clove, and chia. 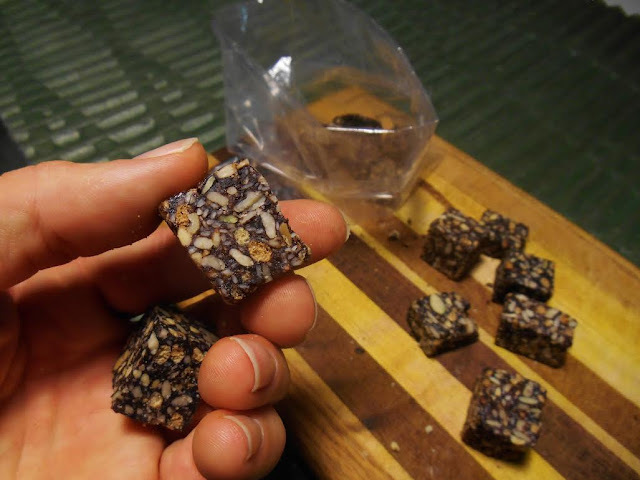 Seeds are an excellent food source that can be used as the foundation for dehydrated crackers, soaked then blended into a patѐ, or dried then ground up as spices that can be added to things like homemade oat bars and energy nuggets. Seeds are nutrient dense and loaded with potential, which is critical for me. They can also be sprouted and replanted, which truly makes them an investment that keeps giving and re-giving. I’m a huge fan of making my own hummus and patѐ mixes. These “mediums for the spice” are an excellent way to get-in beans and also seeds. Once blended and placed into a recycled hummus or pesto container, all that is needed is a handful of hearty vegetables to dip it with. 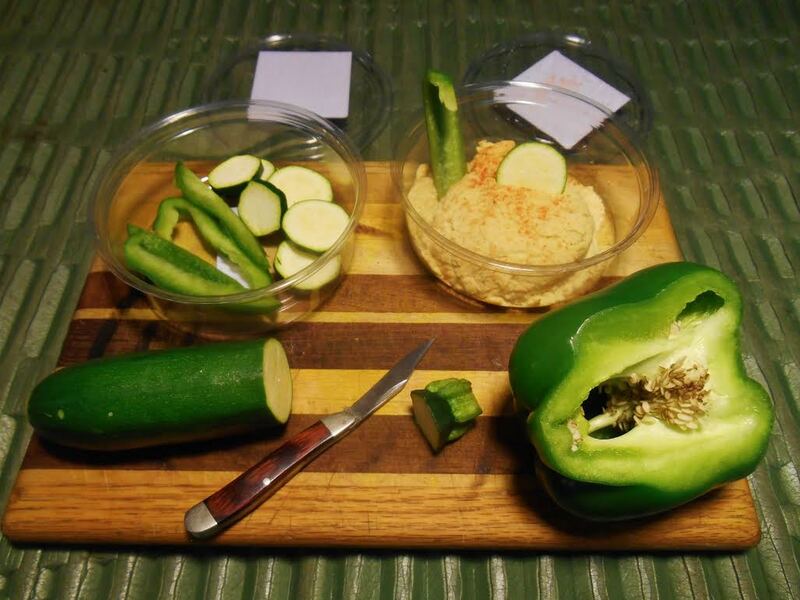 Tip: Eating green vegetables is great, but eating ones of every color is even better! 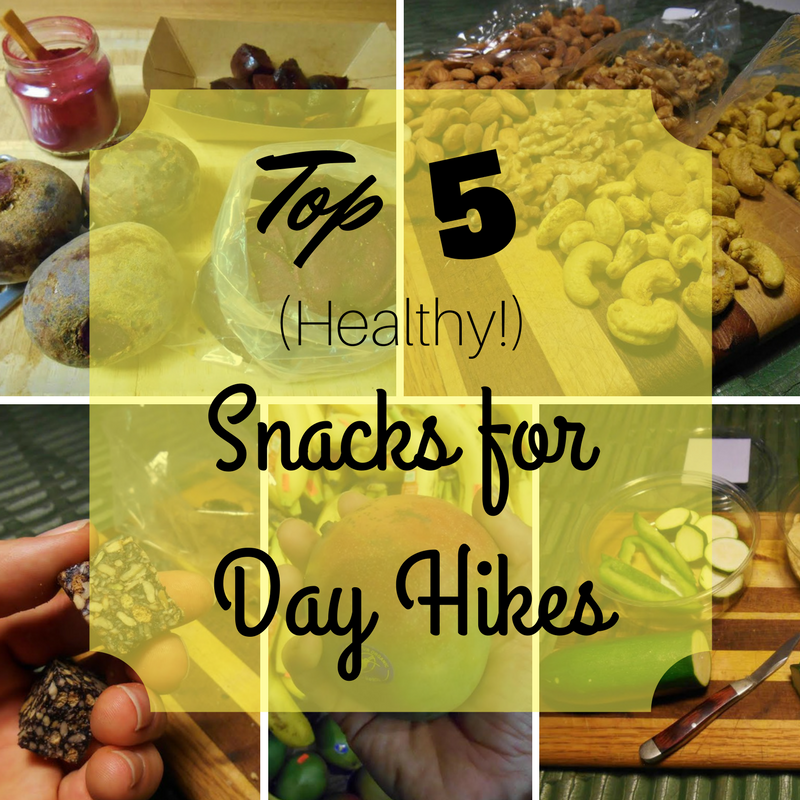 Dehydrated fruits are essential to any hike, and compared to vegetables, are easy to find. But a lot can be said too for having a piece of fresh fruit. 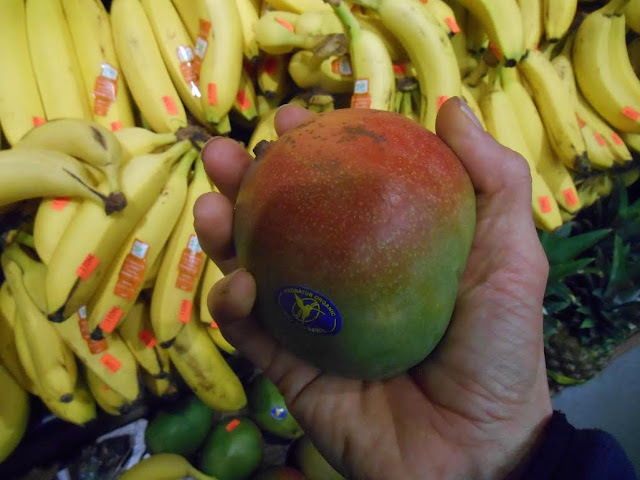 What I like to do is pack-in fruits that pack-out their weight in flavor; like strawberries, bananas, and yes…even mangoes! My style is to wait until I get to the top of the climb – or to the apex of the hike – before savoring it. The way I look at fresh produce is, it’s like edible weights that I only have to carry for half of the hike! According to the park curator at Carlsbad Caverns National Park, New Mexico, a cricket - which had recently entered into and was now living inside of the cave there – was not only the fastest evolving animal on the planet, but was subsisting mainly on roots! This got me thinking about how many of the foods I eat are root vegetables – like onions, garlic, turmeric, carrots, and ginger. I noticed that these foods also help develop eyesight and protect against diseases and stress. Adapting to your environment is important when going out hiking in the wilderness and having a variety of roots in your food bag can help. 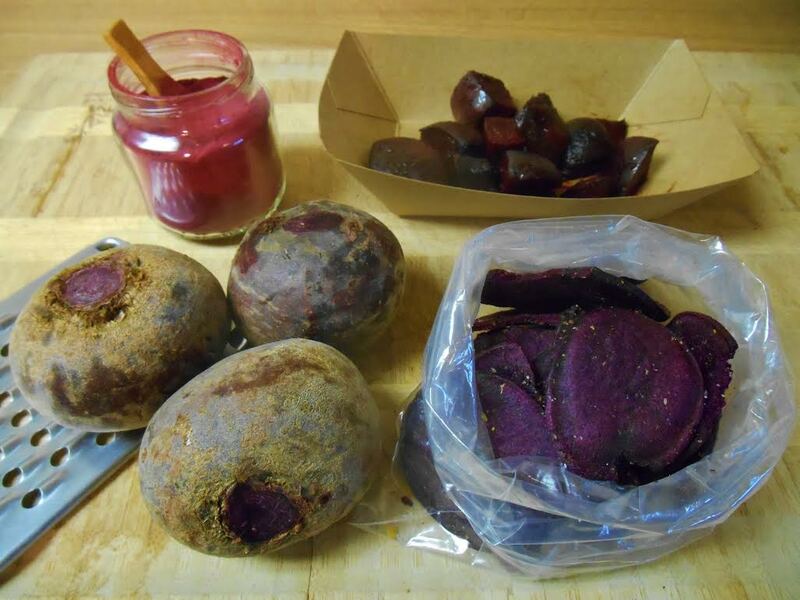 Besides carrots, yams, and radishes I also love snacking on beets. An indicator of a food’s health-giving power is in its ability to be enjoyed in all 4 of these ways. What you may have noticed by now is that each of these snack foods is a part of a real plant. I would encourage you to also try eating foods that would make up the rest of the ecosystem – meaning berries, grasses, mushrooms, flowers, etc. By eating in this way, you’ll not only have an abundance of quality foods to choose from for your hike – ones that will also support your health and vitality beyond it - but you’ll rest easy knowing that your food choices have supported a healthy habitat on this planet as well. Or in short, it’s not just the fact that “foods” with artificial sweeteners, preservatives, colorings, and hydrogenated oils are unhealthy. It’s the fact that to produce them there are too many solvents, machines, agents, and chemicals required. Chemicals! I’m sure Hayduke is turning in his grave right now! The best part about snacking this way is that at the end of the hike, there’s no garbage bag to deal with. Thanks for reading this & please snack responsibly. 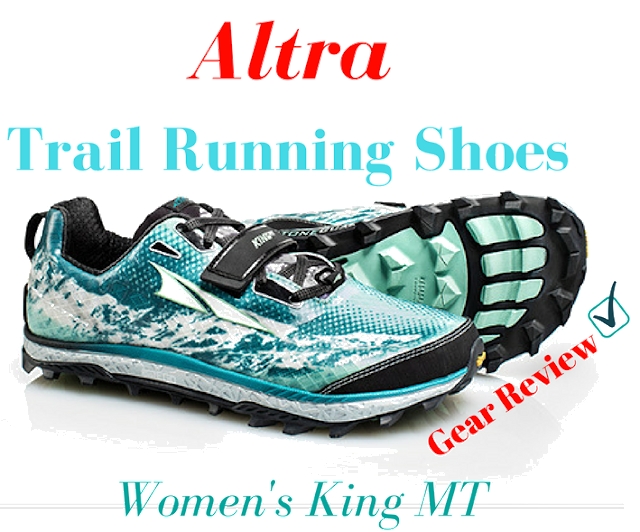 NOW GO GET ON A TRAIL! 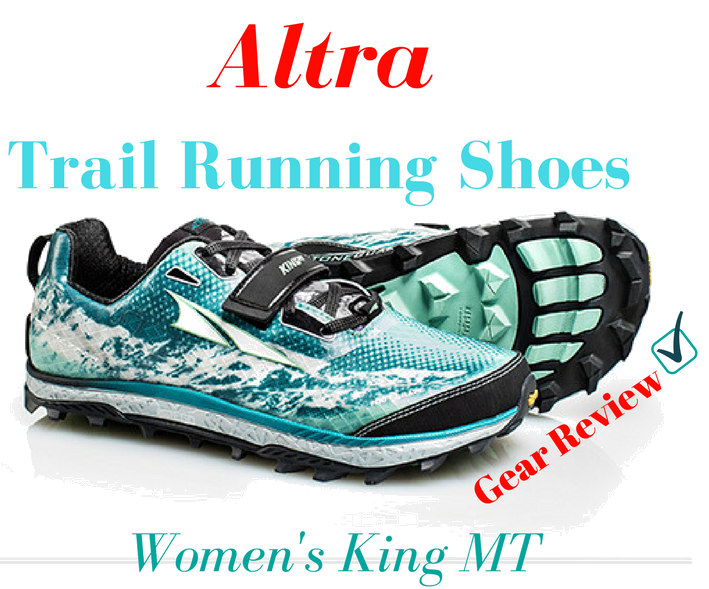 Aria Zoner is the creator of The Hot Springs Trail - the world's longest therapeutic trail - and is dually certified as a Health Counselor & Nutrition Coach. 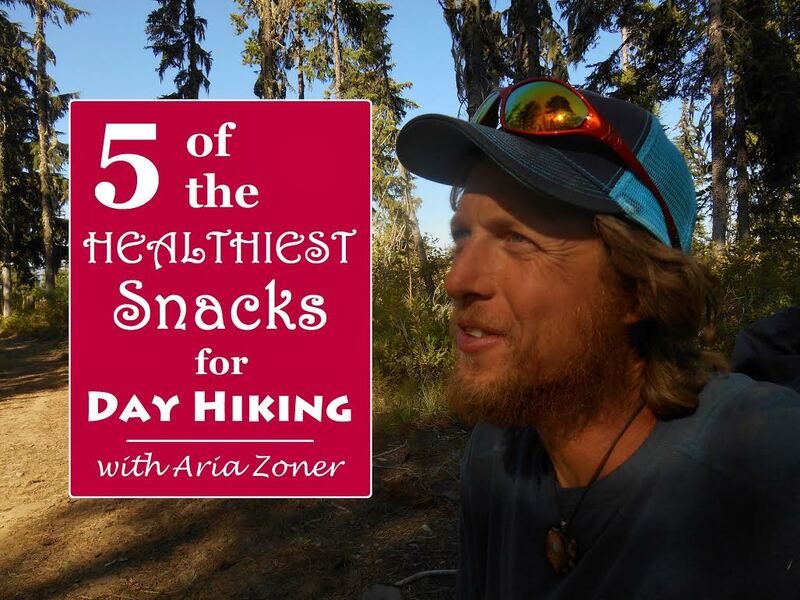 Aria's passionate about food and its effects on both performance and the envrionment; for the past 11 years he has been using his knowledge of nutrition to successfully complete long-distance thru hikes including the Idaho Centenially Trail, the Arizona Trail, and the Hayduke Trail. For more insights on nutrition and a free Insider's Guide about his adventures, visit his blog at Whole Food Hiker. Mt. Olympus (9,030 ft) is the prominent peak above Murray/Millcreek, Utah and is recognizable from anywhere in the SLC valley due to its two long, rocky spines on the West face. Though it's not the tallest summit in the area, hiking Mt. Olympus is sure to give your legs a workout. Gaining 4,100 ft in just 3.3 miles (one way), your legs will feel like jelly quickly. The rise of this peak from the valley floor to summit impresses locals as well as visitors alike. The trail also quickly changes from city to backcountry, as you enter the Mt. Olympus Wilderness in just 30 minutes of hiking. Today's Guest Post is brought to you by Mitch Stevens, the founder and lead guide of Southwest Discoveries. These trips of a lifetime will challenge you physically and engross you spiritually, leaving an unforgettable and enduring impression of the richest wild places on the planet. 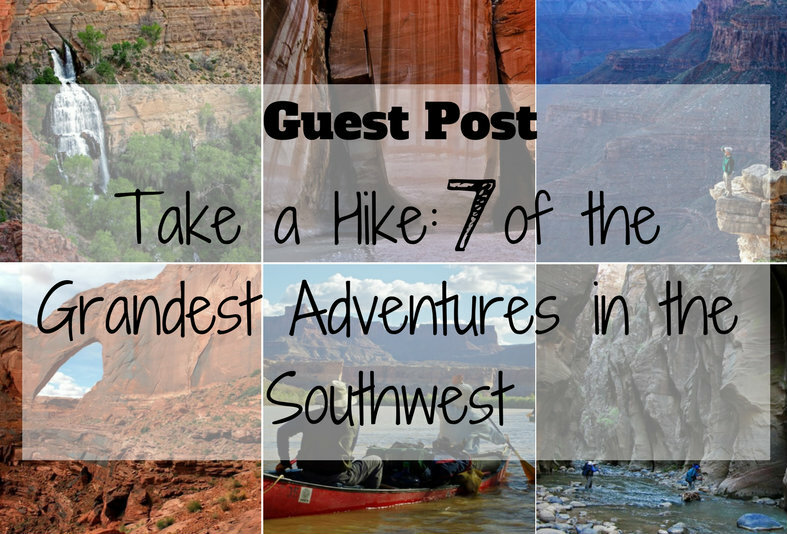 The southwest contains literally thousands of amazing hikes. Therefore, we decided to separate the wheat from the chaff and give you the absolute cream of the crop. We rounded up 7 of the grandest adventures in the southwest, treks we have experienced firsthand. The Wild Rose Trail is located in North Salt Lake along the foothills and is a popular trail for hiking, running, and mountain bike riders. It sees way less people in Winter, so it's a perfect time to take your dogs. Dogs are allowed off-leash year round but it's best to take them in Winter so you don't have to worry about bikes flying down the trail, and it's a much cooler hike. This trail can get pretty hot in warm months, and there's no water available for your pup. 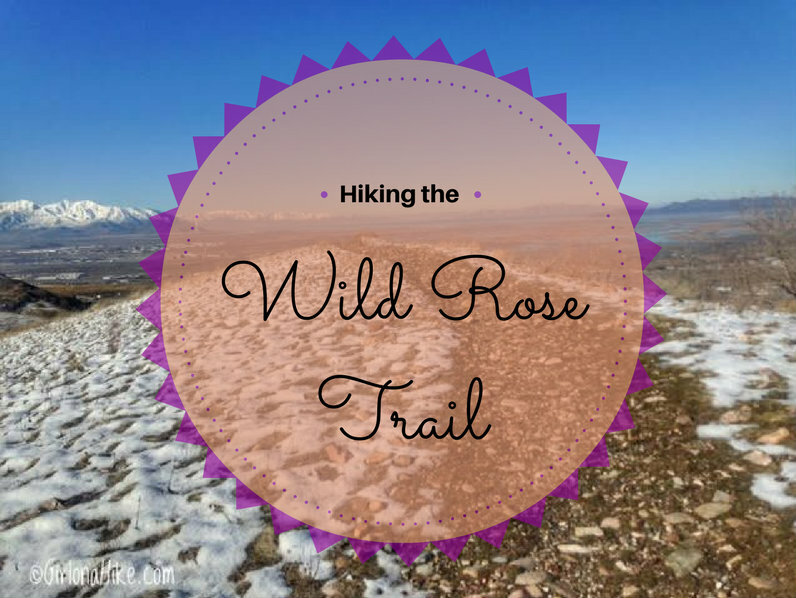 This would be a perfect trail for very beginner hikers or a hike to take children on. You can pick your distance and the elevation gain is extremely gradual. Because this trail sits at 5500 ft elevation, the snow melts faster that higher elevation hikes, and can be quite muddy in Spring.